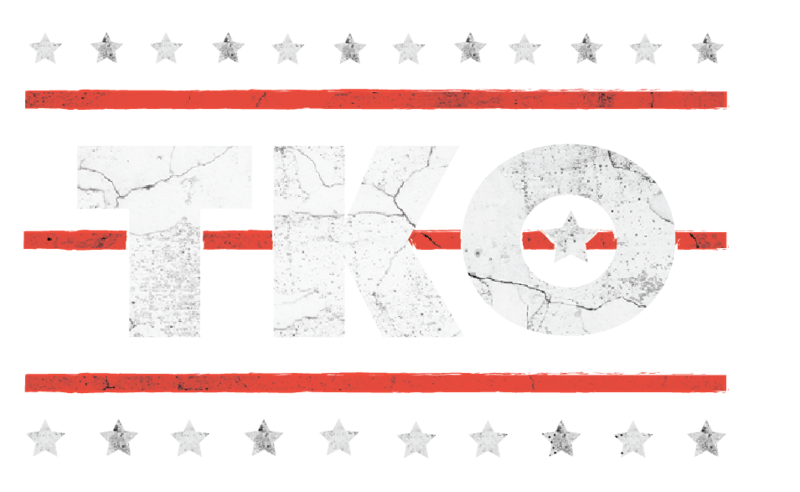 Sparring hearsay has dominated the build-up to August 26. Paulie Malignaggi has essentially not stopped tweeting since he got out of the ring with Conor McGregor after their much-discussed pair of sparring sessions. 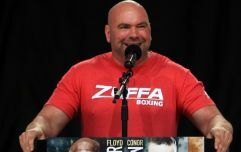 The knockdown or pushdown debate continues to rage on after UFC President Dana White released footage of 'The Notorious' working with Malignaggi in training, suggesting that McGregor had landed a lot more against the former world boxing champion than was initially let on. So it was to be somewhat expected that rumours would emerge from Floyd Mayweather's side of things too as he prepares for the 50th and most unorthodox bout of his storied career. Certain fight fans began fearing the worst about McGregor vs. Mayweather when the below tweets appeared on social media and were retweeted on to people's feeds by naive believers. Now there are a number of issues with ol' Mario Saunders' claims. The first is that the outlet he claims to write for, The Las Vegas Post, literally doesn't exist and nobody in the fight community has ever heard of a Mario Saunders. We've done the most minimal of digging into Saunders and found, thanks to a thread on The Underground, that someone by that name had made some pretty outlandish claims in the past, such as Nick Diaz knocking out a teammate of Conor McGregor after the UFC 202 weigh-ins. So essentially he's just a troll but, not only that, the Zab Judah/Floyd Mayweather rumours already did the rounds two years ago. As Mayweather's long-awaited clash with Manny Pacquiao drew nearer, talk emerged that 'Money' had been knocked out by Judah, a four-time former world champion, in sparring but Mayweather's camp vehemently denied those claims. "False. No. Zab is in camp. 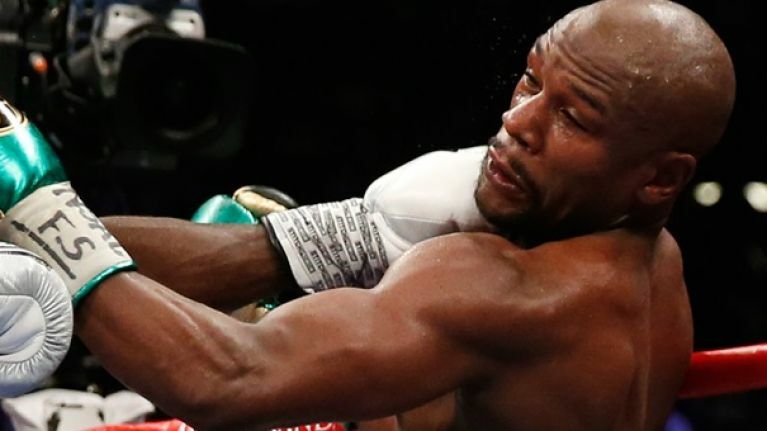 Zab is a tremendous fighter - he’s been helping with the preparations along with several other sparring partners," Leonard Ellerbe, CEO of Mayweather Promotions, told Sky Sports in 2015. 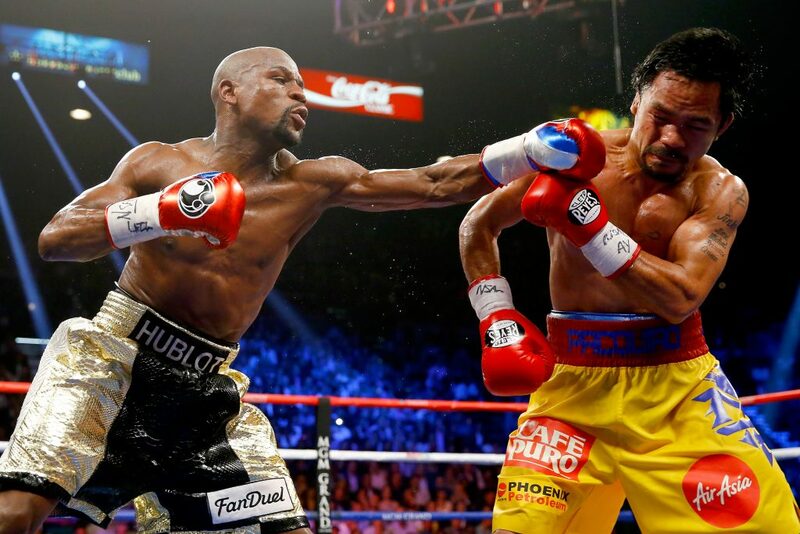 "They are really pushing Floyd, but nothing like that. It never happened." As recently as Sunday, Judah looked to be enjoying himself in Detroit, while Mayweather has been working with his sparring partners in Las Vegas for weeks now. So there seems to be pretty much no evidence that Mayweather has been hurt in sparring which is a good thing because the last news Vegas-bound fans needed to hear is that the fight of the year is off.